STOCKHOLM, April 9 (Reuters) - Swedish police have brought in seven people for questioning over an apparent terror attack in which a hijacked delivery truck mowed down pedestrians in Stockholm, killing four people, authorities said on Sunday. A 39-year-old Uzbek man was arrested earlier as the suspected driver of the truck that rammed into crowds in the Swedish capital on Friday. The man had been known to Swedish security services but had no clear links to militant groups. A further 15 people were injured when the beer delivery truck barrelled down a busy shopping street before crashing into a department store and catching fire. People were killed when a truck crashed into department store Ahlens on Drottninggatan, in central Stockholm, Sweden April 7, 2017. 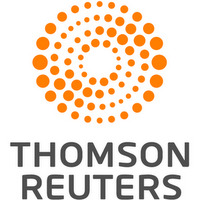 TT News Agency/Rose-Marie Otter/via REUTERS ATTENTION EDITORS - THIS IMAGE WAS PROVIDED BY A THIRD PARTY. FOR EDITORIAL USE ONLY. NOT FOR SALE FOR MARKETING OR ADVERTISING CAMPAIGNS. SWEDEN OUT. NO COMMERCIAL OR EDITORIAL SALES IN SWEDEN. NO COMMERCIAL SALES. Three people killed in incident when a truck was driven Friday April 7 2017 into a department store in central Stockholm, Sweden April 7, 2017. TT News Agency/Andreas Schyman/via REUTERS ATTENTION EDITORS - THIS IMAGE WAS PROVIDED BY A THIRD PARTY. FOR EDITORIAL USE ONLY. NOT FOR SALE FOR MARKETING OR ADVERTISING CAMPAIGNS. SWEDEN OUT. NO COMMERCIAL OR EDITORIAL SALES IN SWEDEN. NO COMMERCIAL SALES. People were killed when a truck crashed into department store Ahlens on Drottninggatan, in central Stockholm, Sweden April 7, 2017. TT News Agency/Noella Johansson/via REUTERS ATTENTION EDITORS - THIS IMAGE WAS PROVIDED BY A THIRD PARTY. FOR EDITORIAL USE ONLY. NOT FOR SALE FOR MARKETING OR ADVERTISING CAMPAIGNS. SWEDEN OUT. NO COMMERCIAL OR EDITORIAL SALES IN SWEDEN. NO COMMERCIAL SALES. "Seven people have been brought in for questioning as a result of these events," Jonas Hysing, national head of police operations, told public broadcaster SVT, after several raids on addresses around Stockholm over the weekend. Hysing declined to give further information about the raids, but said "the evidence looks very strong" that the Uzbek man was the driver of the commandeered truck. The Uzbek, detained on Friday night on suspicion of terrorist offenses, appeared to have acted alone but police could not rule out that more people were involved, national police chief Dan Eliasson told reporters on Saturday. Police said they had now identified three of the four dead, one of whom was a Belgian citizen, according to a tweet from Belgium's foreign minister. Vehicles have also been used as weapons in Nice and Berlin in the past year in attacks claimed by Islamic State militants. Stockholm was returning to normality on a bright Sunday morning with police barricades taken down along the Drottninggatan street where the attack took place. Ten of the injured people remained in hospital, two of them in intensive care, Stockholm authorities said. 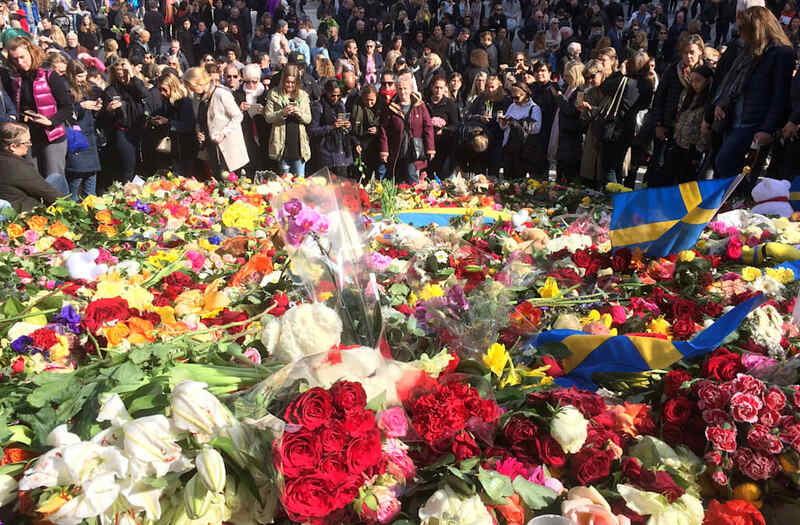 A memorial service was planned in Sergelstorg, the central square next to Drottninggatan, at 2 p.m. (1200 GMT). Sweden has long taken pride in its tolerant liberal democracy and been among the world's most welcoming nations to immigrants. But some Swedes are having second thoughts after more than 160,000 people, many from Syria, applied for asylum in 2015 in a nation of just 10 million.